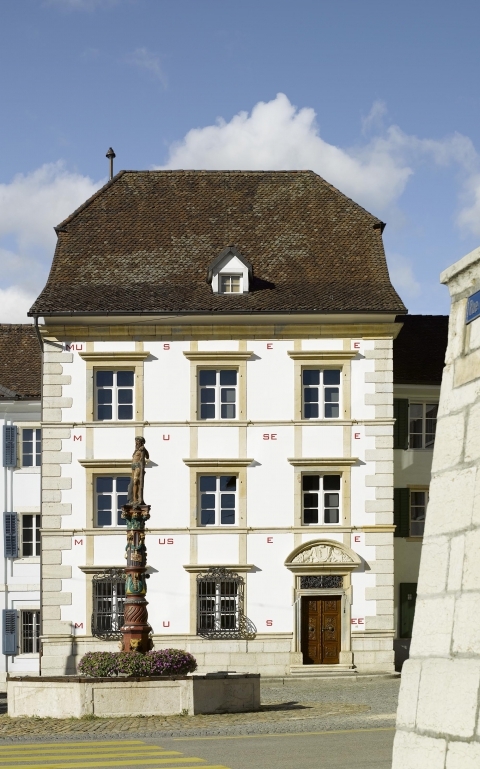 Located at the heart of the old town of Delémont, the Musée jurassien d’art et d’histoire offers a gateway to the Jura and to the history of an entire region. Farm-Spruce-Horse, Tête de moine, the Jurassic… beginning with stereotypes and symbols of the Jura, the permanent exhibition sheds light on the events and the environments that have left their mark on this region. A place for exchange and for reflection, the museum examines the realities of society through its exhibitions and its programme of events.